Take updated photos of your pets with you on RV trips. If they should get lost you can use the pictures to assist in finding them. 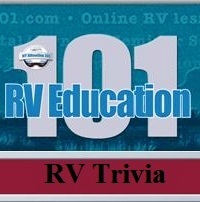 How old was Dawn when she went on her first RV trip? Our friends at ASA Electronics sent us a Voyager Digital Wireless Observation System featuring WiSight™ technology for the old Yellowstone trailer. This digital wireless system far exceeds the performance of any analog wireless observation system on the market. WiSight technology digitally locks the Voyager® camera to its monitor so it only communicates with that monitor, ignoring other outside signals and eliminating interference. With WiSight technology you also get a sharp, vivid picture of the vehicle’s surroundings delivered directly to the 5.6” color LCD monitor. The easy mounting system and 12-volt DC power plug make this system easy to interchange among towing vehicles too. And it’s easy to install. NOTE: If you would like to purchase some art for your RV just say you saw it here and receive a 20% discount on your purchase. 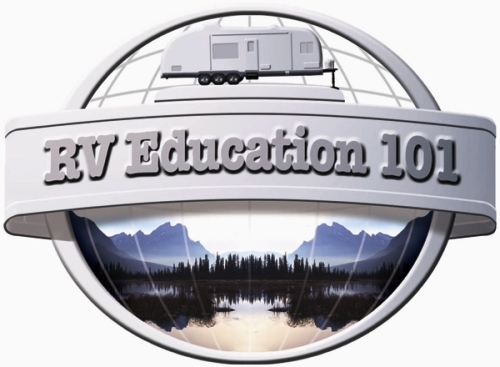 RV 101™ Education Video Segment: Maintenance Mishaps- There are many common problems associated with RVs that could easily be avoided by the owner performing some easy do it yourself checks and maintenance. Things like pre trip checks and checking the water levels in your batteries. 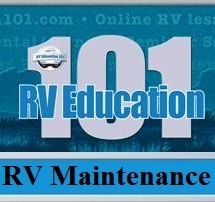 I refer to these as RV maintenance mishaps.Avoiding these common mistakes is pretty simple. 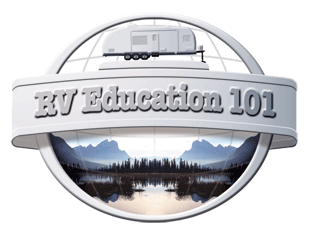 Don’t become a statistic when it comes to RV maintenance mishaps. Don’t miss the next episode when Mark installs brand new disc brakes and gives the old Yellowstone a new pair of shoes. 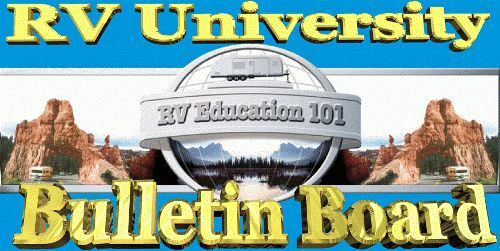 Your RV may or may not be equipped with a battery disconnect switch. 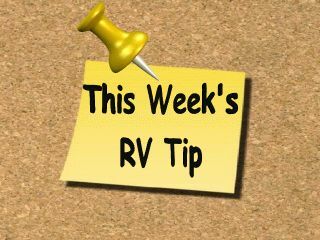 If you do have a coach battery disconnect switch it will have to be turned on to use the 12-volt appliances and accessories. 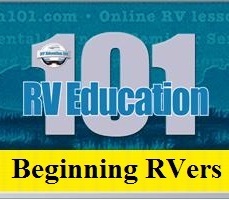 If your RV is not equipped with a battery disconnect switch, you should consider installing one. 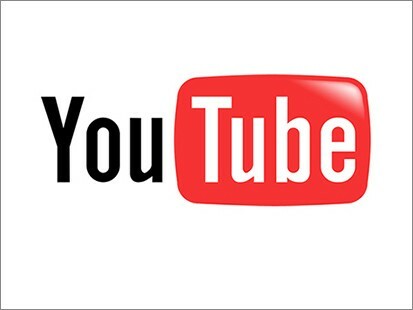 Any 12 volt entertainment equipment. If a 12-volt device is not operating properly, check the fuse for the device in the power distribution center. The fuses will be labeled. Determine which fuse it is and use a 12 volt test light to test the fuse. 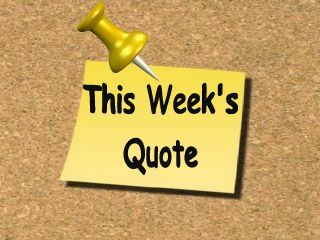 To do this find a suitable ground for the 12-volt test light and test both sides of the fuse for 12-volt power. If the test light only lights on one side of the fuse replace the fuse with the proper size fuse and try the 12 volt device again. 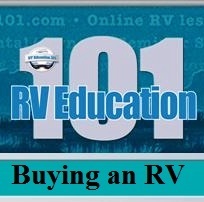 If the device still doesn’t work have it checked out by an authorized RV service center. Identify the amperage ratings for fuses used in the RV and keep spare fuses on hand. 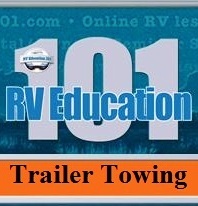 Episode #15 of Mark's RV Garage"